Playing the sport at any level can be a very emotional experience. Think back to how you felt the last time that your team won and then remember how everyone acted when you came out on the losing side. 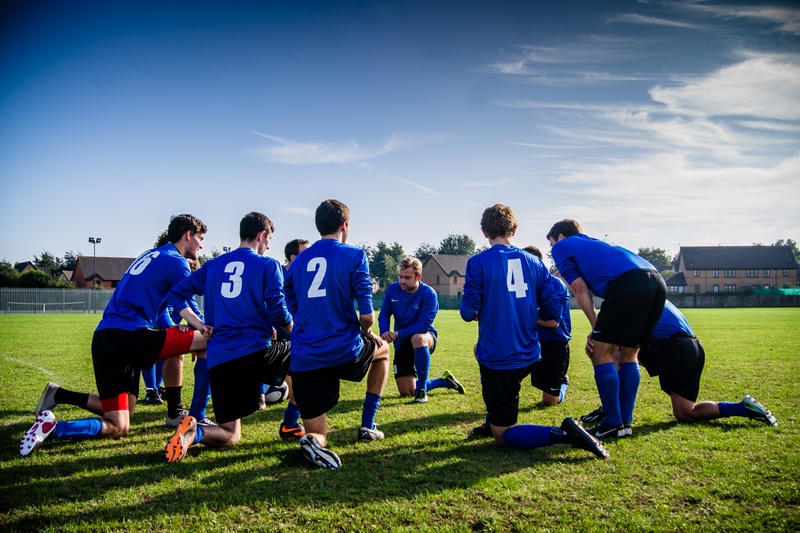 Preparing for competitive sport at all levels, from primary school football teams to national sides, is not just about physical preparation, skills, and teamwork. In order to have a winning sports mentality, sports people need to consider how they can improve their mindset. If you want to romp home in your local league games or you are aiming for a high profile team selection, the same attitudes will help you be a winner. These tips from some of the people behind the Rio Olympic Athletes are worth considering of course. Focusing on your performance rather than the result is something that everyone can do regardless of their sport and level. Take control of those elements of your sporting performance that you can control, such as your attitude, and that will make the whole experience more positive. When you think about it, worrying about whether you're going to win or not, when you can't control what the other people, person or team are doing, is pretty pointless. Find a trigger word which will help you focus on a past success, such as the location of a winning game or tournament and repeat it when you're feeling uncertain about your ability to perform - if you've won once, you can do it again. Give yourself the confidence you need to succeed in practicing your skills. If you're a football player, watch soccer drill videos regularly to fine-tune your skills even when you're not on the pitch. www.sportplan.net/drills/Soccer/drills.jsp is a good source of top quality training videos for football players of all levels. Set goals for yourself and then plan out your action steps. Do it, and then review what happened. Ask yourself what worked and what you need to tweak in order to improve. Then rinse and repeat! Get your team's coach involved in your goals - aim for what will stretch you to perform to your potential, rather than what someone else is doing, if you want to be a true winner.